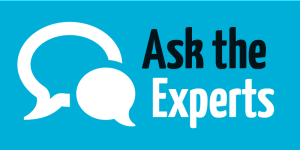 Feel free to send us an email at: Ask the Experts – metsoc@cim.org and we’ll help facilitate your search. 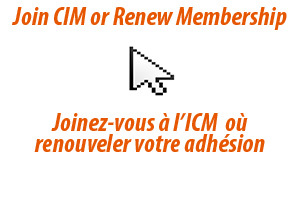 Who is MetSoc of CIM? MetSoc: The Metallurgy and Materials Society Metallurgists have been active in CIM from its inception in 1898. In 1945, the Metallurgy Division was formed to reflect the group’s technical interests. Constituted as a Society in 1967, the Metallurgical Society (MetSoc) is one of the four societies and five divisions making up the Canadian Institute of Mining, Metallurgy and Petroleum. In October of 2010, the Society adopted their new name The Metallurgy and Materials Society. The organization of short courses, workshops, seminars, symposia or special publication projects are considered by the sections who collaborate with the appropriate standing committees in order to achieve their goals.